Please leave a detailed voice message and we will return your call as soon as possible. All new clients please fill out this form and print out or email us a copy. 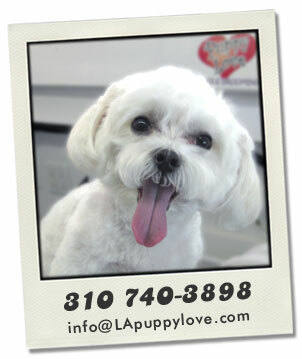 When was your pet's last professional groomed? What kind of trim would you like for your pet? If you are uncertain feel free to ask your stylist for recommendation.